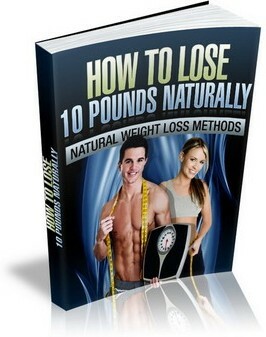 There was a time in this world when the need to lose weight was completely unheard of. in whatever quantities they wanted. concern for almost every city dweller. knows those extra pounds spell illness.